Today we are very excited to announce that Dynamo has helped raise over $9 million in crowdfunding for our clients, having launched our dedicated Kickstarter division in February last year! The division was the first of its kind to be launched by a PR company globally and concentrates on projects launching on crowdfunding websites such as Kickstarter, Indiegogo and Pozible to reach their funding targets through media coverage and careful messaging. A huge part of what we do is offer advice to companies looking to understand the process required when crowdfunding a product or idea. The first Kickstarter we worked with was 3Doodler, the world’s first 3D printing pen, which gained over $2.3 million (£1.4 million) of funding within a month to become one of the top 25 projects. 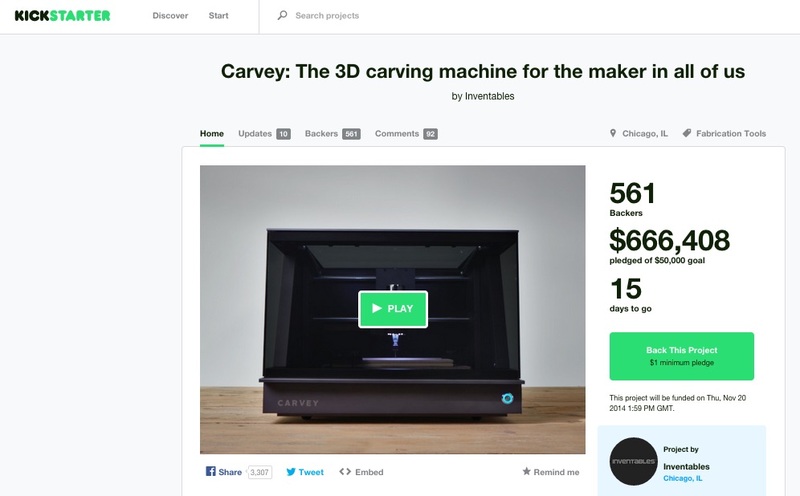 Since then we’ve gone on to help M3D hit $3.4 million and become the most widely ordered 3D printer of all time, as well as work with more recent projects Carvey ($666,408 and counting) and Bluesmart ($766,999 and counting) who still have active campaigns on Kickstarter and Indiegogo, respectively. Indiegogo launched its international crowdfunding platform back in 2008 and was one of the first sites to offer crowdfunding. The site runs on a rewards-based system, meaning donors, investors, or customers who are willing to order a project or a product can donate and receive a gift rather than an equity stake in the company. The crowdfunding website Kickstarter has steadily grown since its launch in 2009. It gained widespread attention for funding the Pebble watch, which earned $10.2 million (£6.5 million) of start-up cash, as well as funding the production of a movie based on the popular TV series ‘Veronica Mars’ with distribution support from Warner Bros.
Do you have an idea you want to crowdfund? Interested in working with us? 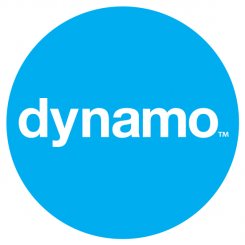 Get in touch at hello@dynamopr.com!